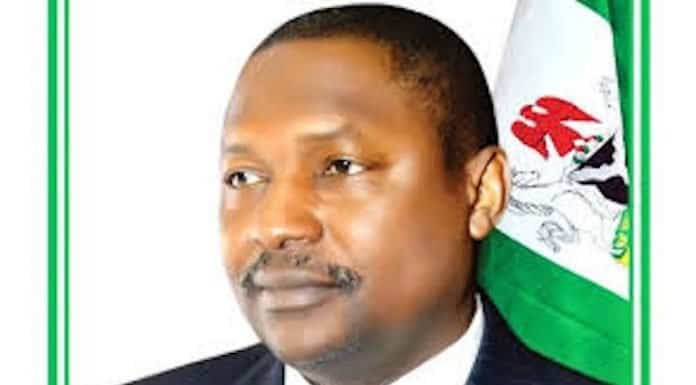 The federal government has filed a $1.1 billion suit against Royal Dutch Shell Plc, Eni and other companies for the 2011 Malabu oil deal. 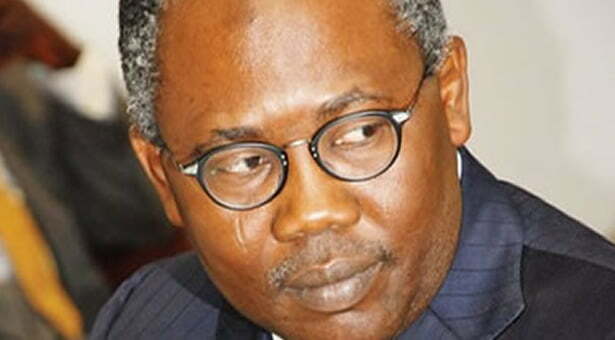 The FG accused the deal of being laced with corruption, accusing the companies of diverting the money paid to bribes and kickbacks. The suit was filed on Wednesday in London. 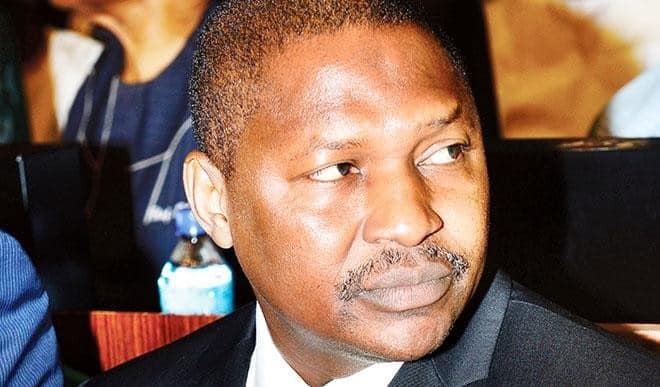 “It is alleged that purchase monies purportedly paid to the Federal Republic of Nigeria were in fact immediately paid through to a company controlled by Dan Etete, formerly the Nigerian minister of petroleum, and used for, amongst other things, bribes and kickbacks,” a statement released by the federal government yesterday read. 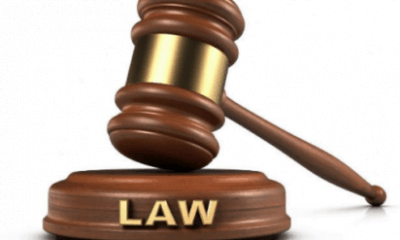 According to the filing papers, the federal said JP Morgan acted with gross negligence when it allowed funds paid for the oil field’s license be transferred to a company controlled by Dan Etete, a former minister of petroleum resources.